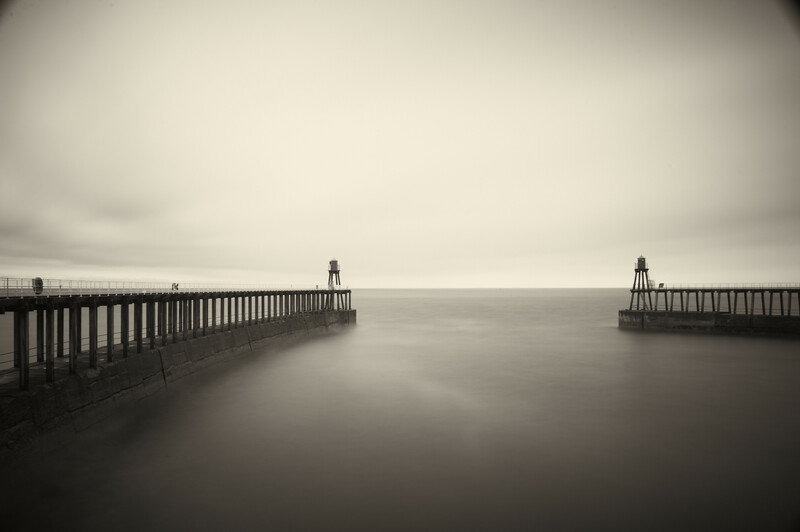 Something to warm you up after the cold Whitby weather on the Saturday. 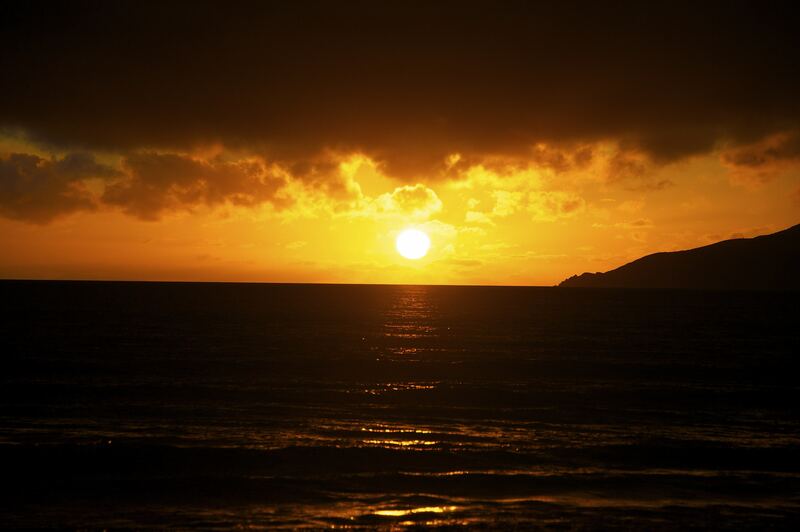 Here’s a sunset taken from Paraparaumu beach New Zealand. It’s a straight jpeg conversion from the RAW file hence the wonky horizon and not quite sorted highlights and shadows.